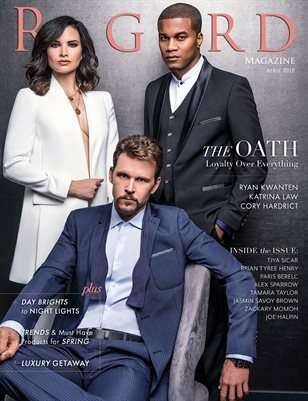 Our new Spring issue is here and we are excited to have the Cast members of the new hit show The Oath, streaming now on Crackle as our cover talent. This issue is also full of talent from some amazing new shows soon to become your favorites. We hope you enjoy our new online viewing experience for the magazine from your phone or tablet.